I love a good dollar store project! 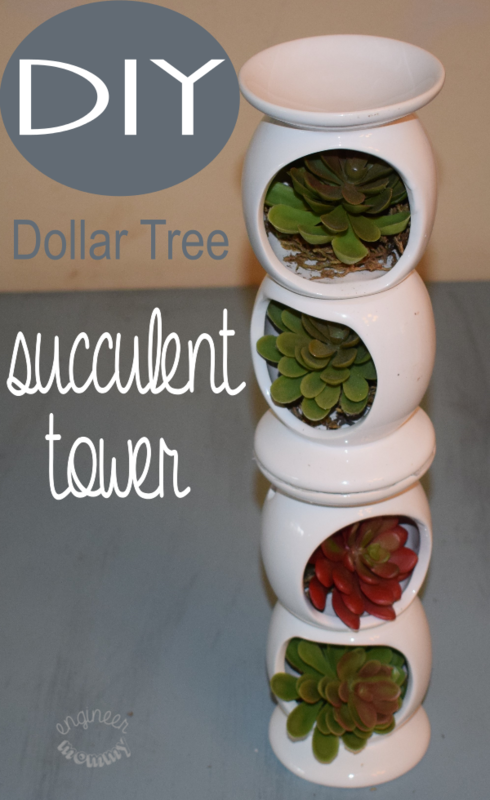 I have worked with Dollar Tree a number of times in the past (to make this gallery wall, this succulent tower and this tabletop decor). 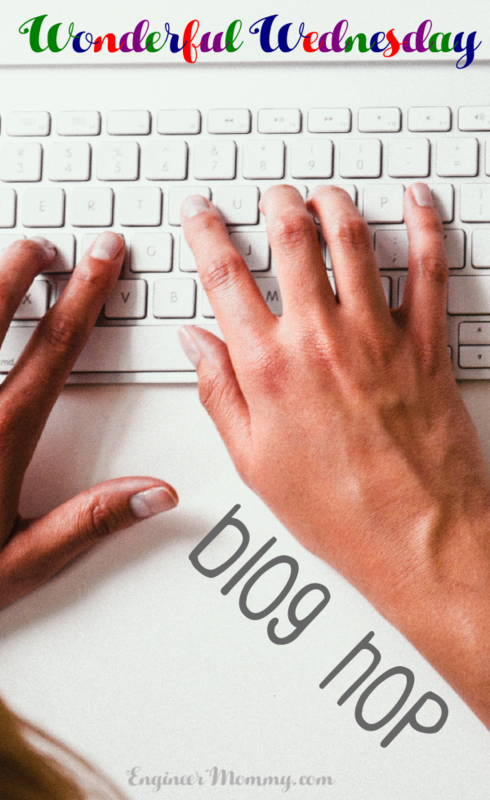 The Dollar Tree has so many amazing products in so many different categories – all for a buck! 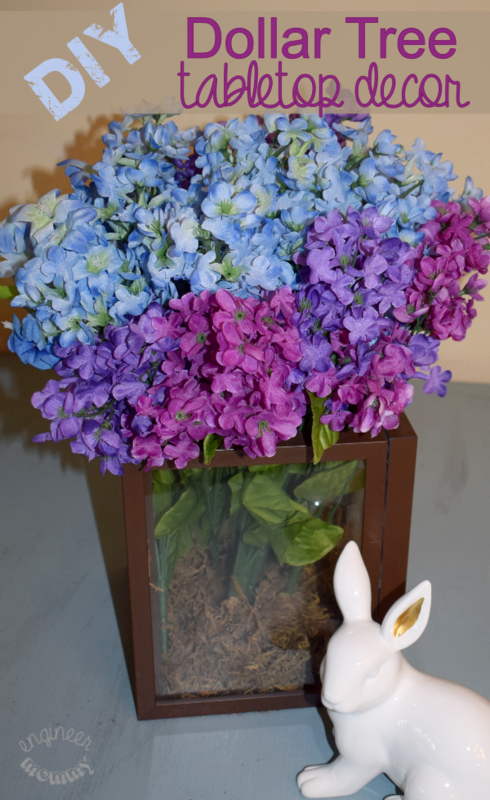 Today’s project makes a simple flower vase with a quaintly farmhouse charm. I take a basic glass vase and wrap some twine around it. It really is one of the easiest projects I have ever created, but I love the way it turned out. I wrapped the twine around the vase about 2/3 of the way to the top. However, you could certainly wrap the twine all the way to the top. I left some of the glass exposed because I think it adds a bit more elegance to the overall look. 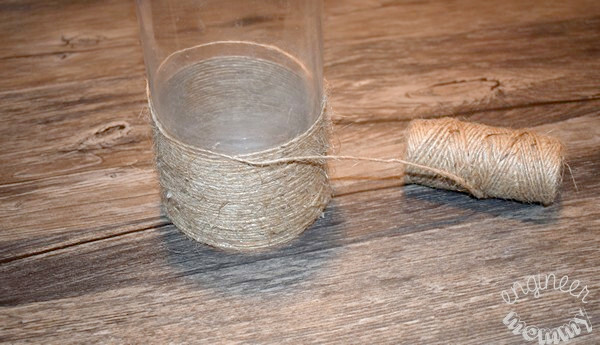 Start wrapping the twine at the bottom of the vase, adding just a bit of hot glue to hold the twine in place. 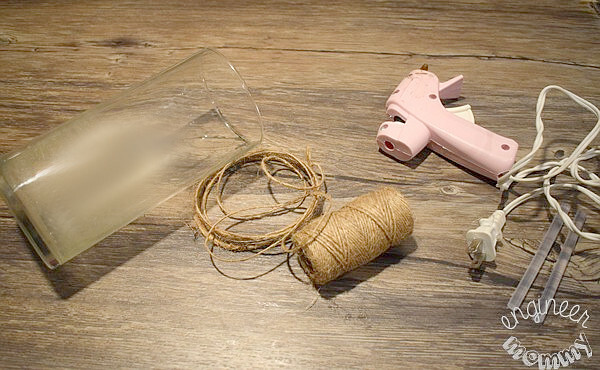 Since a big dollop of hot glue will stand out, it’s better to place a very thin amount of hot glue along the glass. After the twine is in place, you can add a bit more glue on top to secure. Here is the finished product. 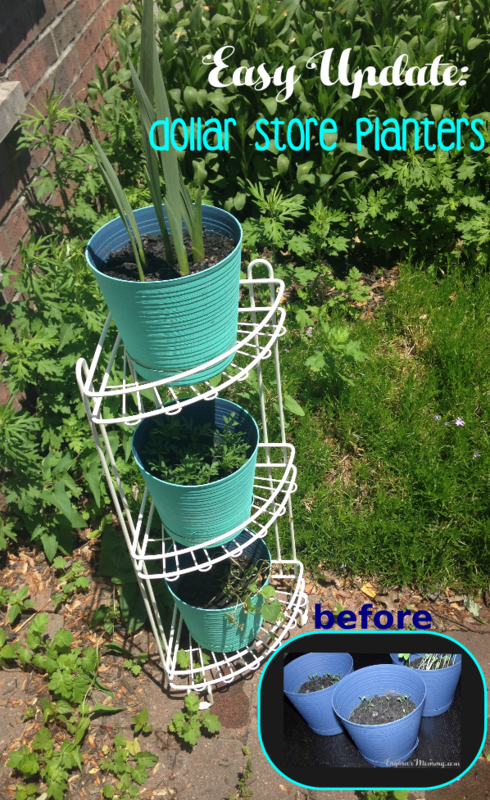 I inserted some faux grass stems into my vase – got those stems from…. you guessed it, Dollar Tree! 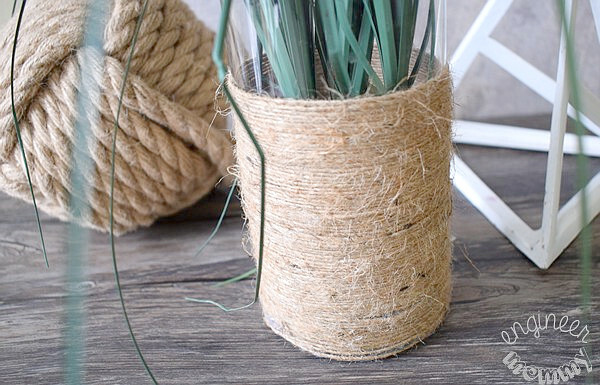 See how rustic and farmhouse-y the twine looks on the vase! Love that! Assuming you already have the hot glue, you can get this exact same look for under $5. 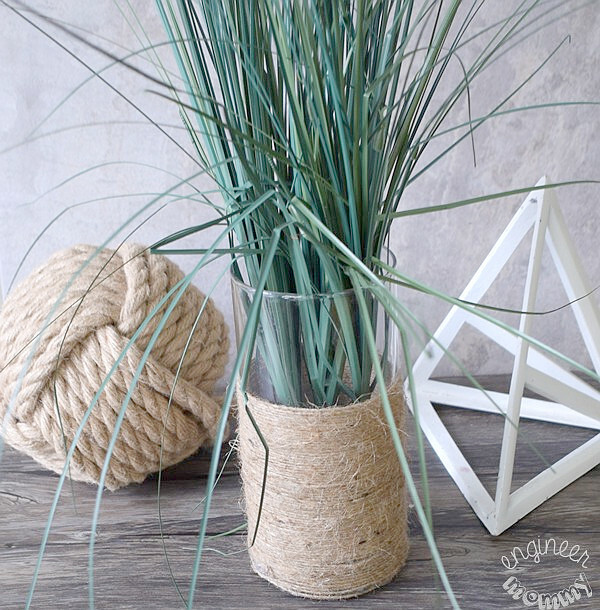 The vase, twine, and a few grass stems are all from the Dollar Tree. 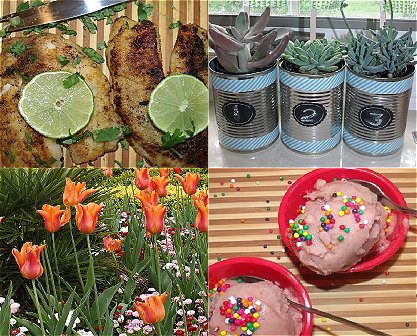 For more Dollar Tree inspiration, be sure to check out these other fave posts below! I love this post, you did an excellent job in creating this. You also gave me a great idea at a very reasonable price. Thanks for sharing. So glad you like this one! Thanks for your kind words, Ivory!! I love twine! I have a roll of it in my craft basket right now. I also think that there is a vase under our kitchen sink. This is cute, I will make it for sure! I love how this turned out! You can find the best stuff at the dollar store. I might have to try this out! I love the look of the twine around the vase. This would be perfect for a spring bouquet. This is so creative. I love shopping at Dollar Tree. It’s a DIY-ers paradise. Cute, cute, cute. The vases look so nice. I’m always making things and this is something I could easily do. Thanks for the idea. This twine vase turned out so cute. I would have never guessed it was so cheap and easy to make. That’s such a neat idea and the best part is how inexpensive it is! I’m loving this idea! I love this vase! The twine is a wonderful idea. A rustic yet modern look! What a cute idea! It looks like something you would buy in a store. And not too hard! I’ll have to make one of these, I love how this would fit into a rustic decor theme. This looks so great! I really love shopping at the dollar store for fun diys. Ah the good old dollar store. The master behind another awesome craft. Looks awesome! 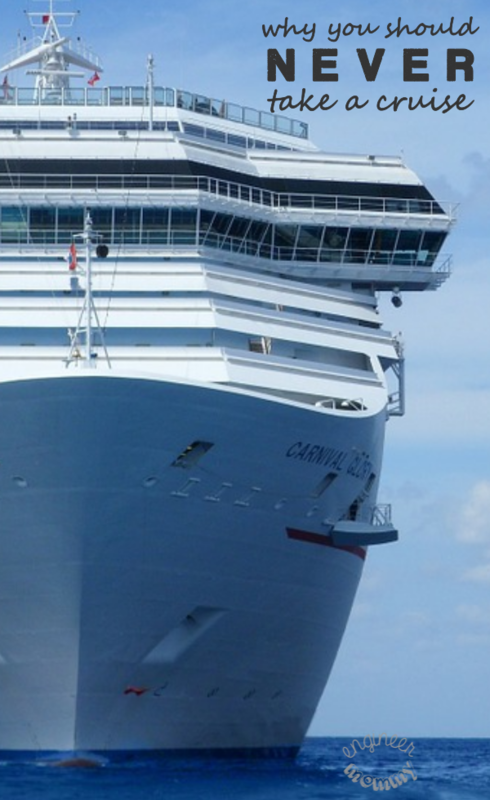 That’s a cute little craft! I can do that to make old mason jars look pretty. Adding some embellishments would make it prettier too. That’s really awesome. I love the idea and it’s a lovely addition to your home especially in your living room. It’s also a nice centerpiece for the dining table! So creative! This turned out really nice. I’m easing my way into home decor. I’m adding this to the list. I believe in artificial plants in my home. Oh what a great idea! 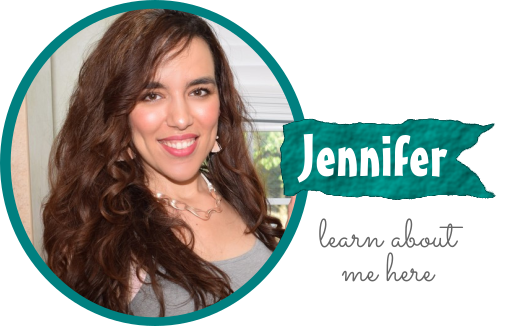 this looks great and so easy to do too! I so want to try it! Thats quite a crafty innovation! 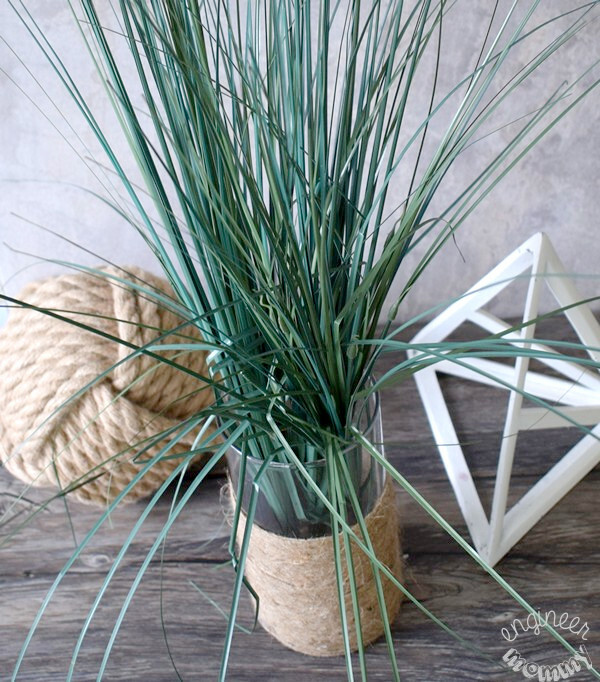 The twine makes it look rustic and contrasts nicely to a green plant.